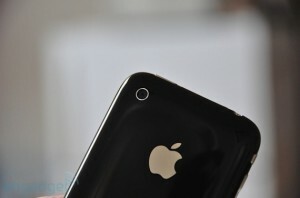 iPhone lovers gathered in front of Apple's Store in NY. 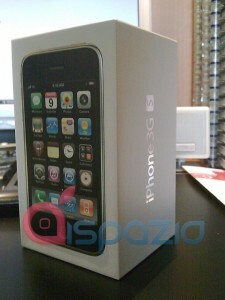 They want to be the first to get the new iPhone 3GS. The wheather is pretty bad.. Good luck! 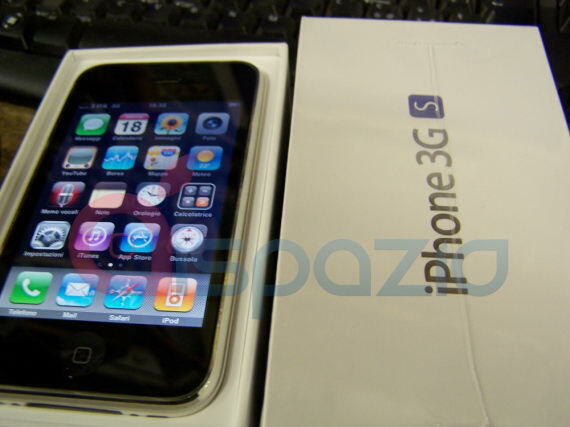 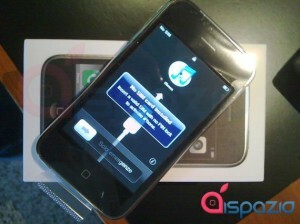 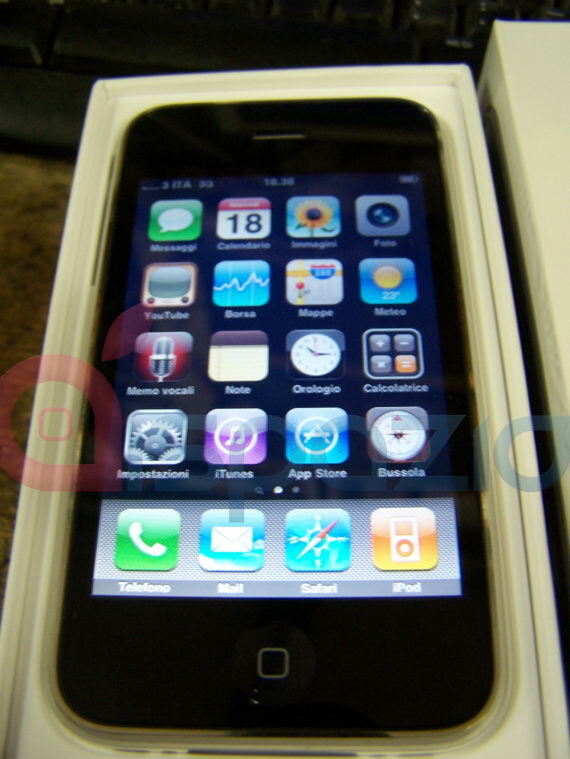 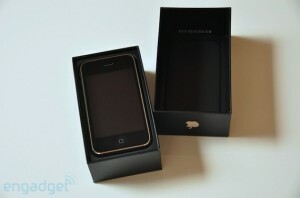 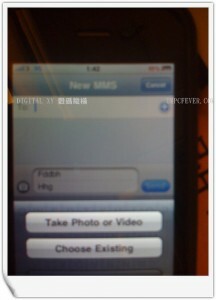 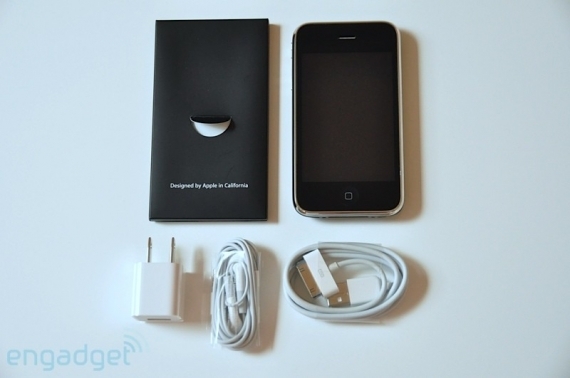 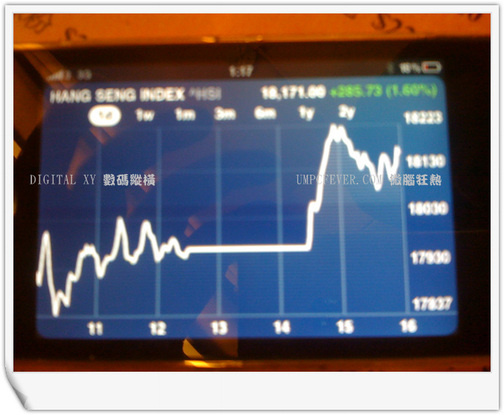 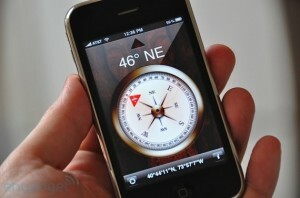 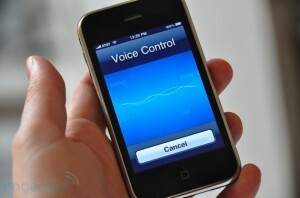 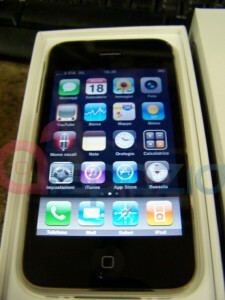 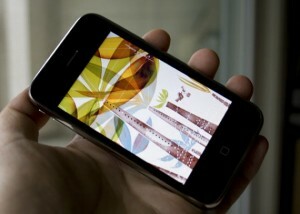 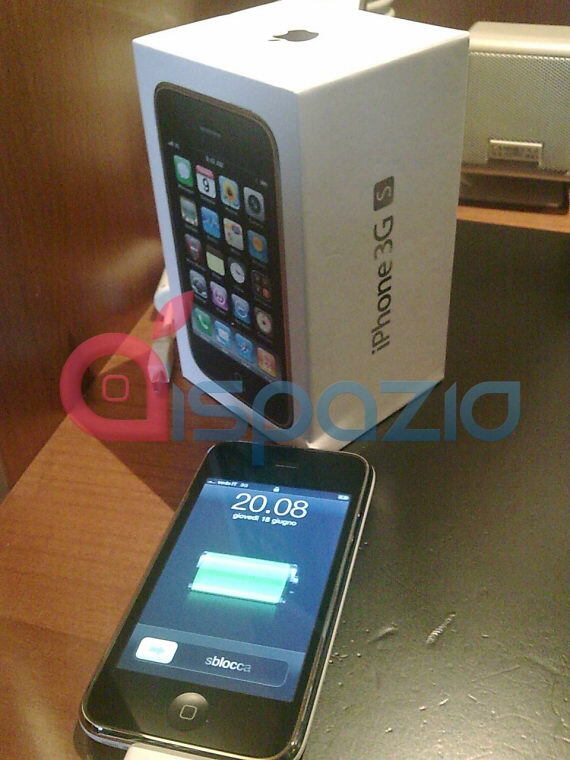 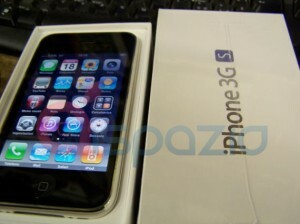 The video posted below shows the new iPhone 3G S and some of the major new features of firmware 3.0 in action. This is an unofficial Ad Commercial made by Brian Derenne. 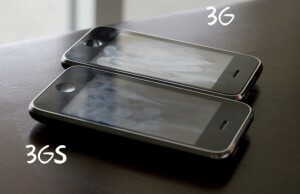 Which iPhone do you like better? 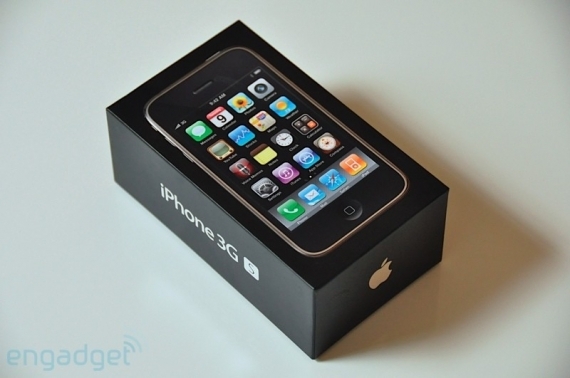 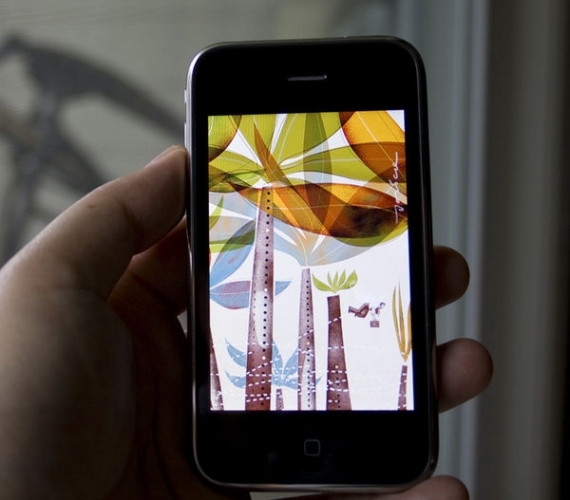 iPhone OS 3.0 is now available. 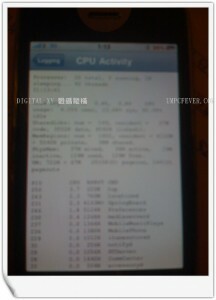 Update via iTunes (you need 8.2) or download here. 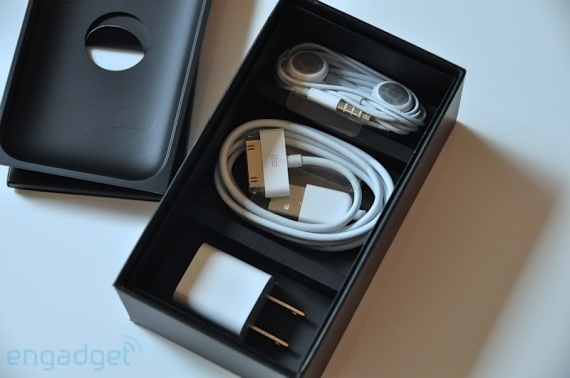 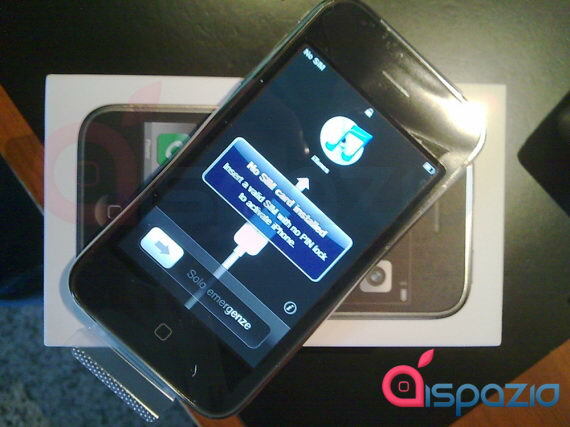 Firmwares are avaliable for all devices: iPhone, iPhone 3G, iPhone 3GS, iPod Touch and iPod Touch 2G. Here is a link to official Apple site about this upgrade. 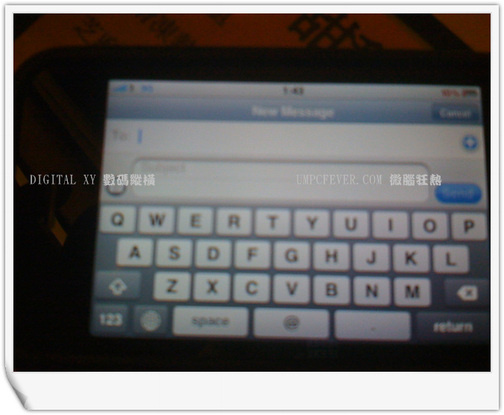 Do not upgrade if you want jailbreak and/or unlock. 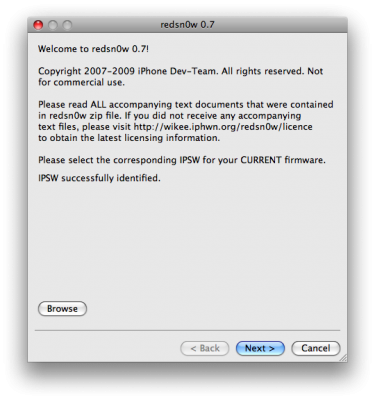 Just wait for DevTeam to release their software. Here is a demonstration of ultrasn0w - software jailbreak and unlock for new firmware 3.0. 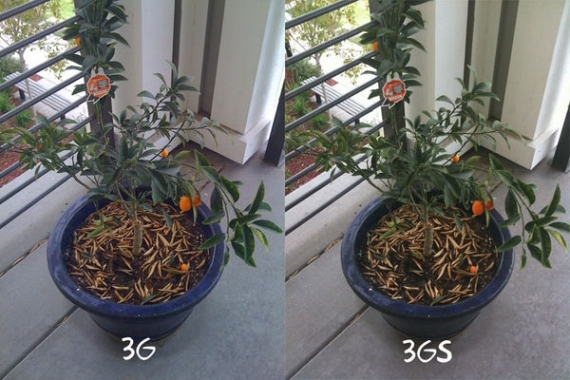 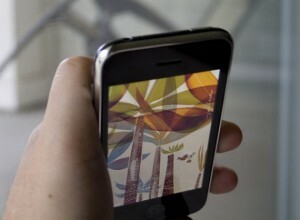 Photos look like real and present screenshots from future iPhone. 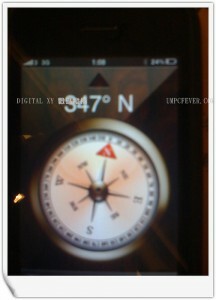 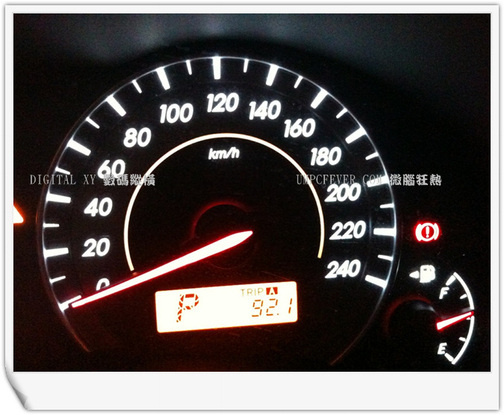 The gallery shows the video/camera screen, compass, the autofocus and other things. 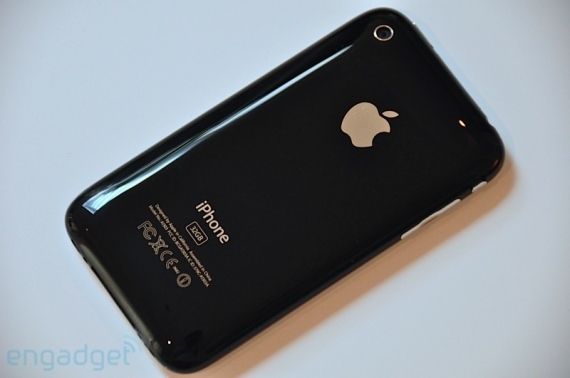 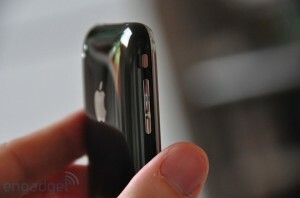 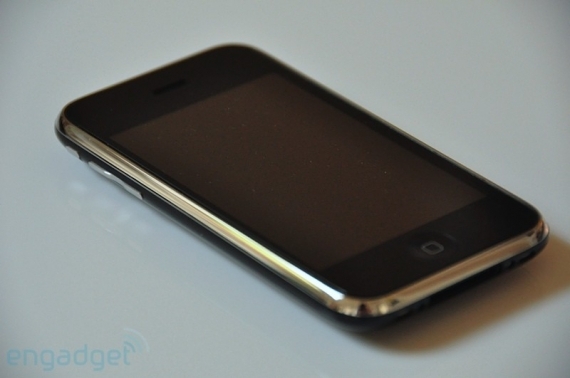 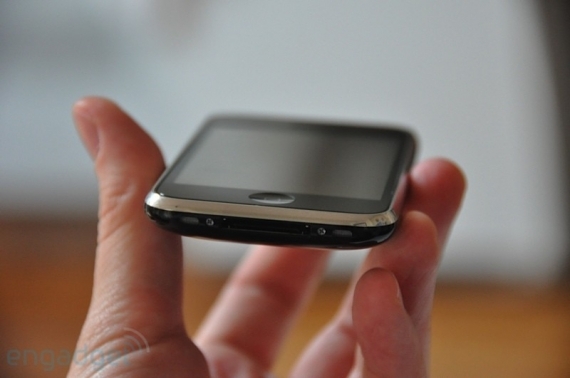 The iPhone2,1 will be identical to the iPhone 3G? Some users of the forum MacTalk.com.au have examined the latest version of the iPhone SDK 3.0 and have found the icons of all iPhone models. 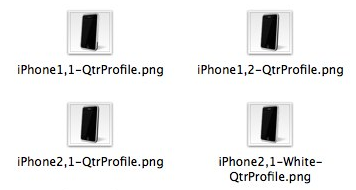 Each of these can be easily recognized. There is "iPhone1, 1" (representing the model EDGE), "iPhone1, 2" (the current 3G) and "iPhone2, 1" which represents a future iPhone models. 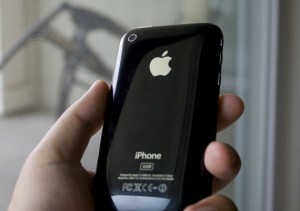 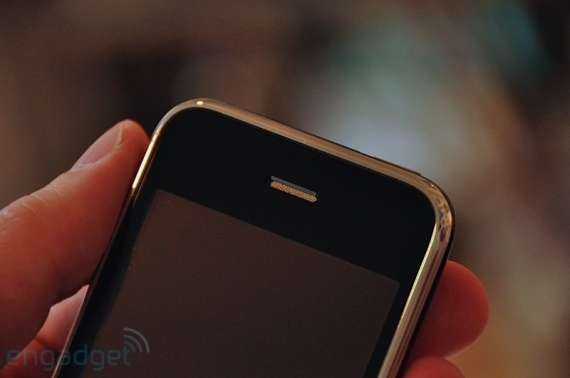 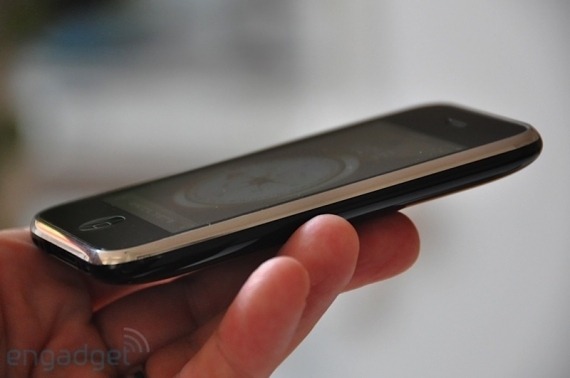 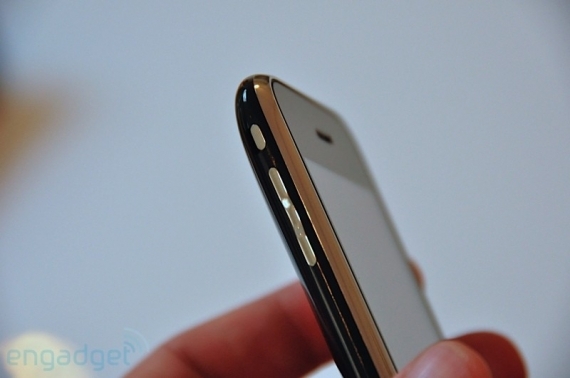 As you can see, the icon of iPhone2, 1 is completely identical to that of the 3G model which differs from the EDGE. 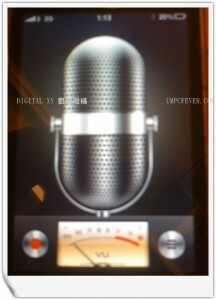 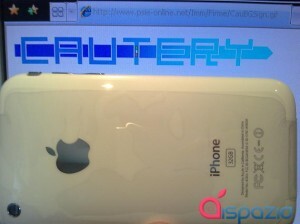 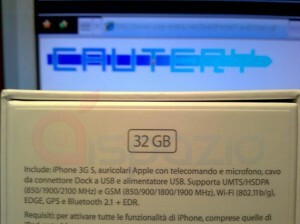 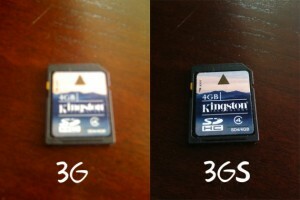 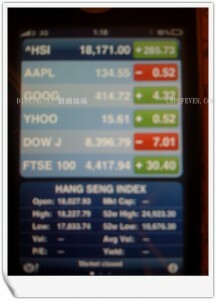 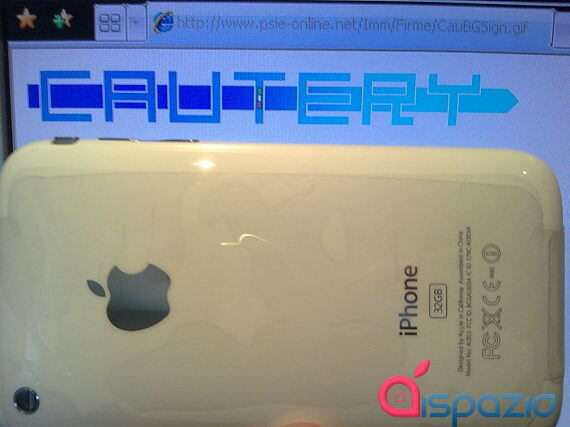 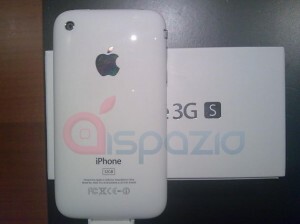 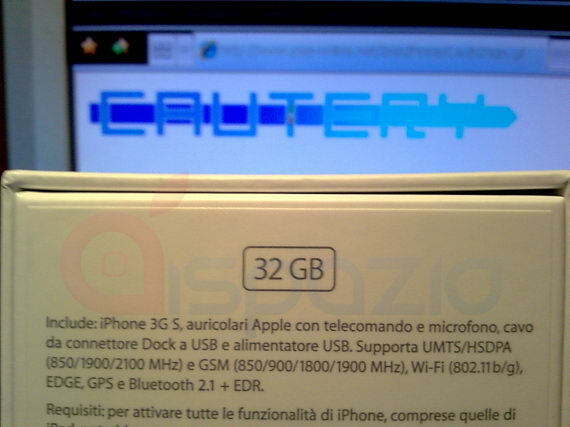 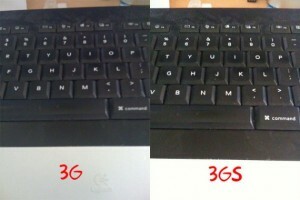 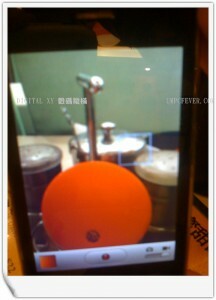 However these images cannot prove that the next model of iPhone will be completely identical (in appearance) to 3G.